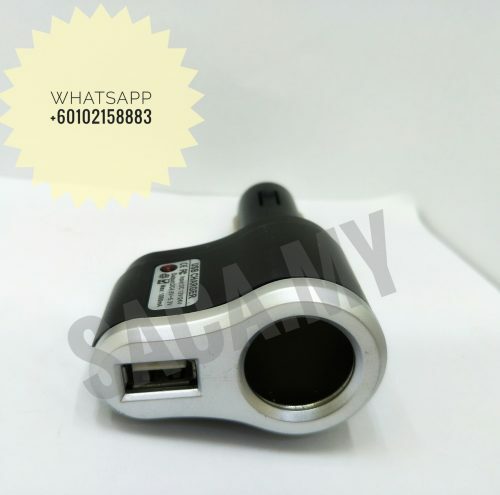 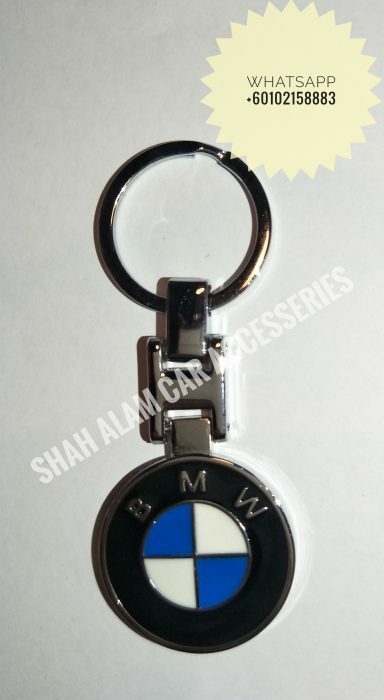 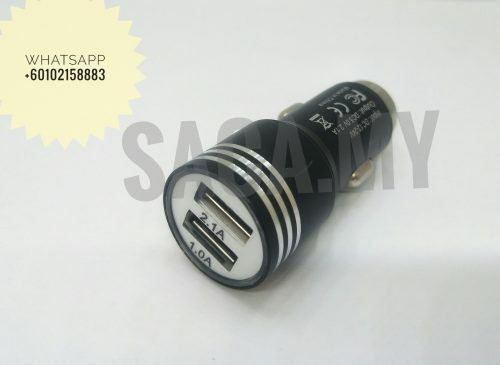 - Car charger 2 USB port. 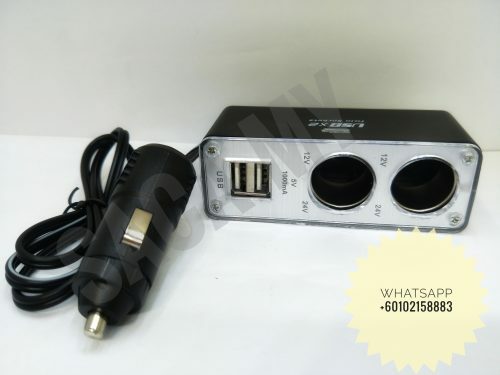 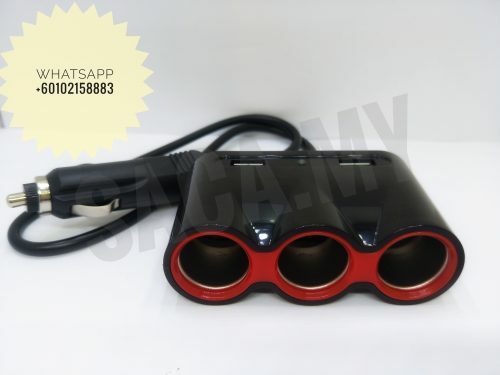 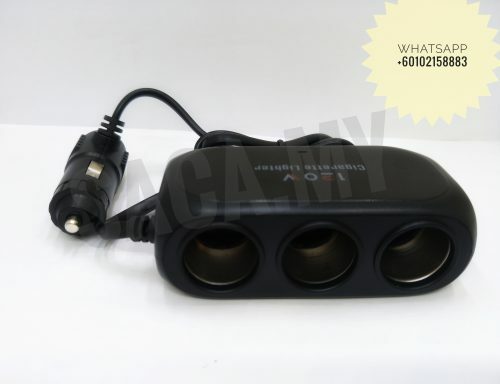 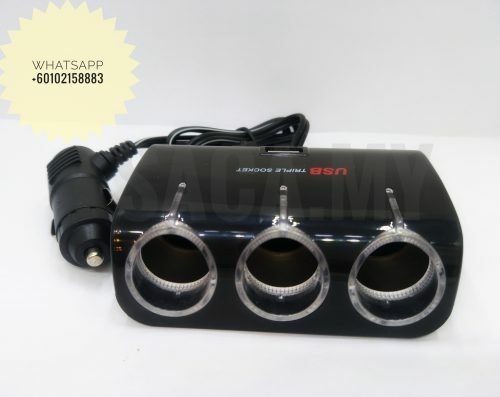 - 3 in 1 cigarette lighter socket with 2 USB port. 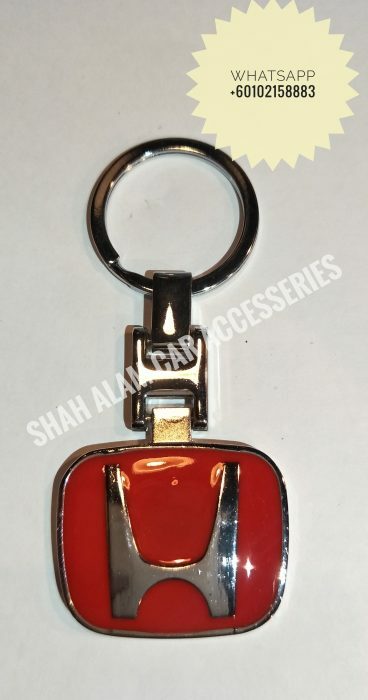 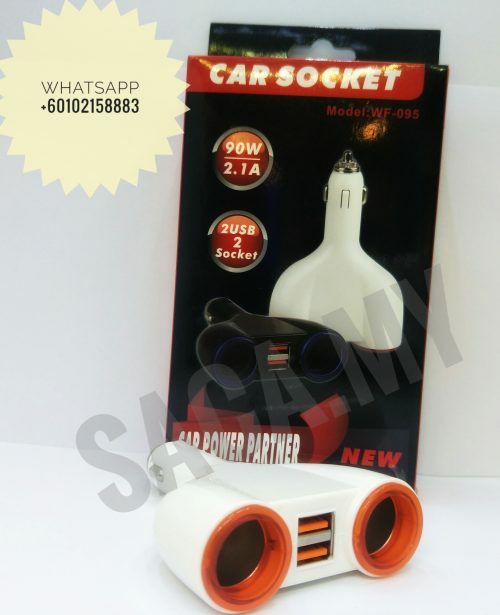 - 2 in 1 cigarette lighter socket with 2 USB port. 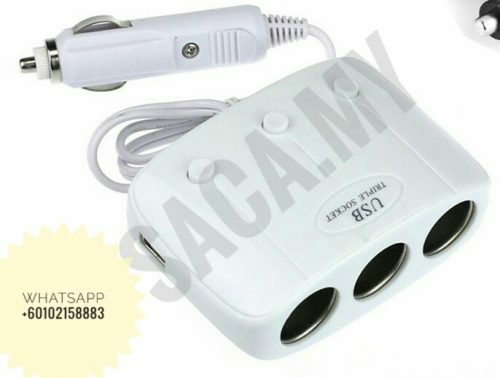 - green , white , black.